How Do I Help a Family in the NICU? Lately I’ve been getting lots of messages from readers and they all have a common theme: how do I help my friend who just had a preemie? First of all, in my opinion, if you’re thinking about this and reaching out for help, you are already far ahead of the game. Your friend is lucky to have you and you’ll probably do more than you think to support your friend. If your child spent time in the NICU, what are some things that helped you? 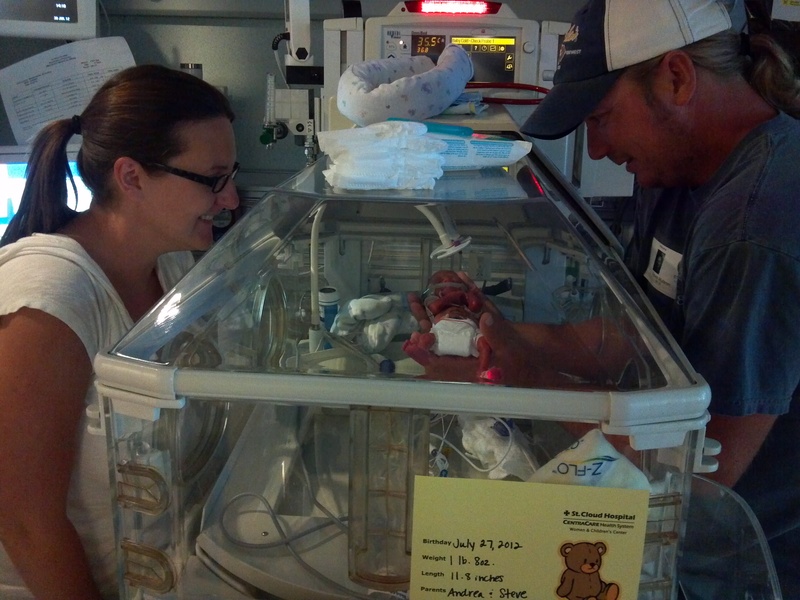 How have you helped a family during their NICU stay? Author Andrea MPosted on February 24, 2016 March 6, 2016 Categories Blogging, NICUTags Huffington Post, NICU, preemie, supporting a preemie family6 Comments on How Do I Help a Family in the NICU?